If the strongest, quietest, bathroom exhaust system is what you seek…look no further. S&P Soler & Palau offers the perfect solution with the most options. The popular and exclusive Soler and Palau TD series bathroom exhaust kits (for single or dual venting points. 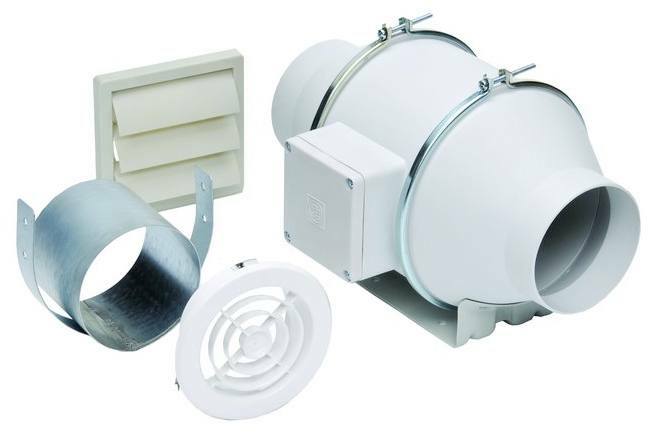 All S&P bath kits offer remotely mounted fans featuring a powerful fan mounted in the attic (away from the living space). The result is a “Turbo” powered fan (much stronger than generally associated with bathroom exhaust) and yet a peacefully quiet operation. The TD Series is the perfect bathroom ventilator for most typical installations. These units handle a significant amount of pressure (associated with most jobs) and unsurpassed air movement, with a minimum of space required. Suitable for 4” through 12”(kits available in 4” and 6”) round duct applications, from 97-1050 CFM (cubic feet of air per minute). Strong, quiet, easy to install (in even the tightest spaces) and years of trouble free operation. 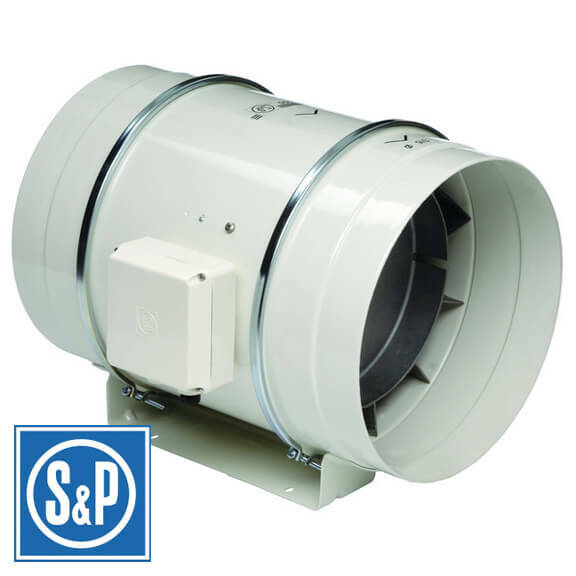 Low profile mixed flow fans, manufactured in plastic material (up to model 200) or in galvanized steel sheet protected with Epoxy paint (model 250 and 315), with external terminal box, removable motor-impeller assembly and adjustable single-phase motor, Class B, IP44. The TD-MIXVENT series consists of eight (8) nominal sized in-line fans. 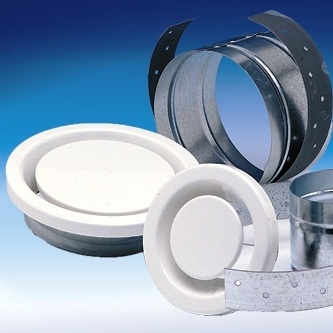 All models are specifically designed for direct connection in-line with industry standard diameter round ducting. The TD-MIXVENT models 100, 100x, 125,150, 200 and 200x are manufactured in tough reinforced plastic, models 250 and 315 have a metal casing and are finished in a tough epoxy- polyester paint coating. 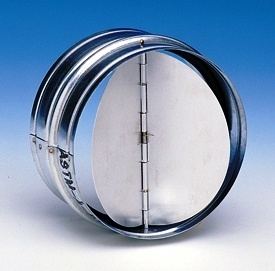 The TD fan duct connection flanges are manufactured from reinforced plastic, except for models 200, 200x, 250 and 315 which are constructed from epoxy-polyester coated metal. The impeller blades for models 100, 100x, 125 and 150 and 200x are molded in tough ABS plastic. Models 200, 250 and 315 are metal. 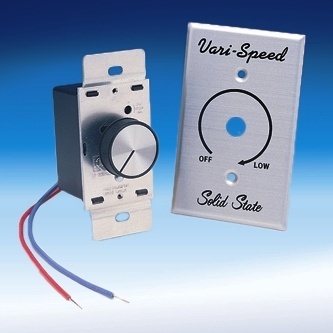 Single-phase, 120V 60Hz, shaded pole induction asynchronous motor in die cast aluminum. All motors include direct two speed connection and are also suitable for voltage speed control. · Suitable for working airstreams up to 104° F (40°C). · Single-phase induction asynchronous motor, with permanent capacitor and external rotor constructed of die cast aluminum. All models include direct two speed connection and are also suitable for voltage speed control. 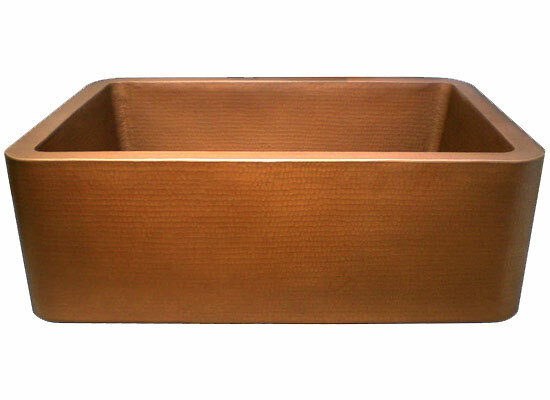 · Suitable for working airstreams up to 140° F (60°C). Fan sound levels are measured in sones. 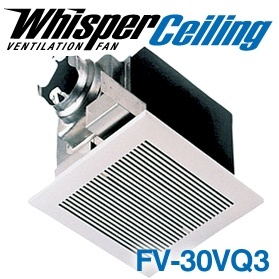 At this time there are no sone level test standards available through HVI due to the fact that remote mounted fan noise levels are in proportion to the following: type of duct, length of duct, fan distance from the intake source and other miscellaneous factors. However it is generally accepted that remote mounted venting is usually quieter than standard (in room) venting. If venting in an non-insulated attic space, or in a cold climate, insulated flexible duct is strongly recommended for condensation issues. The low profile of the fans in the TD-MIXVENT range makes them the ideal product for installations with low height limits, such as the case of suspended ceilings. 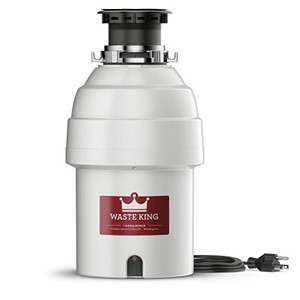 Removable body, for repair or cleaning, without the need to touch the ducts. • Click here to download the brochure of the TD Range of products. • Click here to download a product specific submittal sheet. 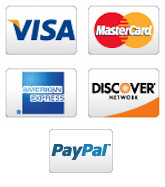 • Click here to download the installation instructions for this product.